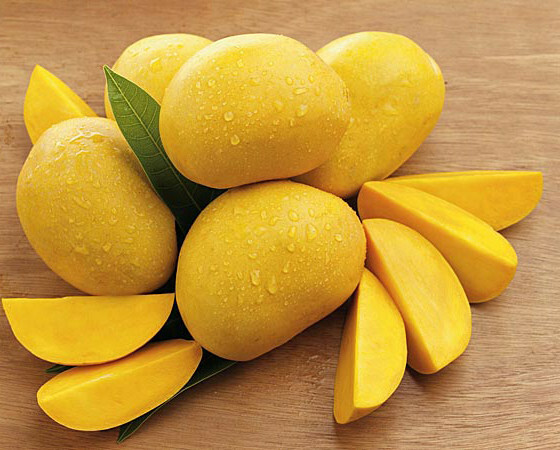 Mango is all-time favorite fruits in summer and it has two good reasons. First reason is that is refreshingly delicious to eat on searing in hot summer days. Second reason is that mango is a real delight for the skin. The beautiful thing is about using a mango for skin care, aside from its rich Vitamin C content. The mango pulp also contains the high amounts of beta-carotene, which is a powerful antioxidant that fights the premature aging and wrinkling of the skin. Most of the dermatologist’s uses a beta-carotene in retailed skin care products to promote the cell turnover and enhance overall skin appearance by increasing the skin suppleness. 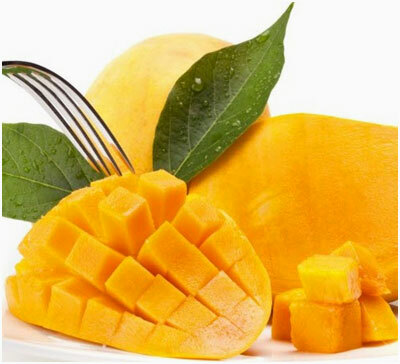 Mango is a natural fruit which also helps to address a variety of common skin problems. 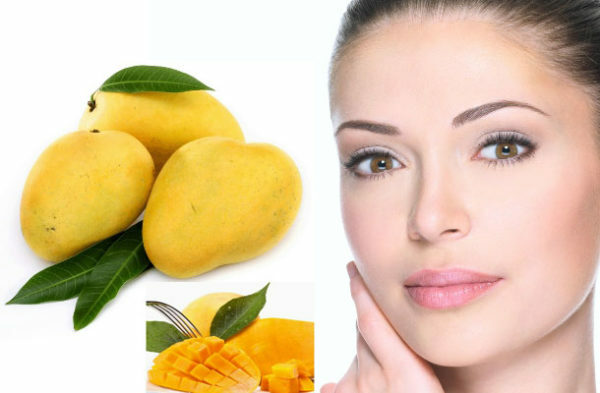 Mango face packs in summer is ranging from healing the chapped skin, lightening of skin pigmentations such as age spots, liver spots and freckles, soothing irritationsto moisturizing and also protecting the dehydrated sensitive skin from the free radical damage while dipping in a heavenly halo of sweet scent. 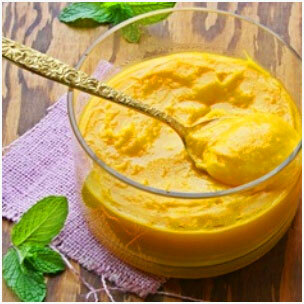 Mangoes are the best face packs and masks in summer season to make your skin glow. So, spare some of the mangoes before you eat all of them and gift your skin the goodness of mangoes. 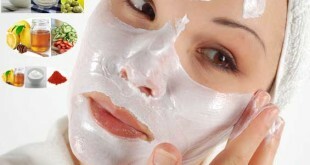 Try to follow our best mange face masks for your glowing skin. 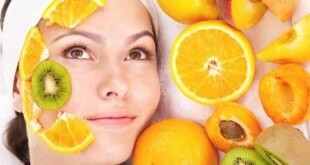 Use the fruit packs on cleaned, exfoliated skin. Blend the fruit packs well enough so it’s pulpy. Relax while you keep the pack on your face, because it slides off being all smooth. Wear not so favorite clothes. Always spread the mask up to your neck and gets the same exposure such as your facial skin. Try these simple, homemade and effective mango face packs & masks then you will surely understand that why mango is known as the king of the fruits.